Arsenal have confirmed highly-rated youngster Gedion Zelalem has joined Scottish giants Rangers on loan until the New Year. Both clubs announced the news via their respective official Twitter accounts on Monday afternoon and the 18-year-old is set for his first taste of competitive first-team football. Zelalem has been tipped as one of the stars of the future and was impressive at the U20’s World Cup tournament earlier this summer and helped the United States reach the quarter-finals before being eliminated by eventual winners Serbia on penalties. He made his debut for the Gunners in an FA Cup fourth-round tie against Coventry City during the 2013-14 campaign, but is yet to make an appearance in the Barclays Premier League despite being named among the substitutes a handful of times. 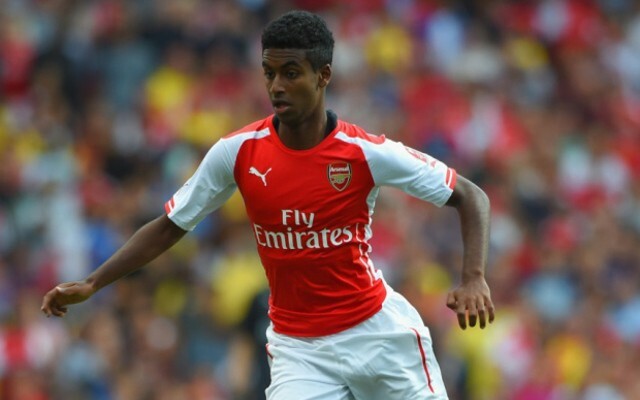 With the likes of Mesut Ozil, Santi Cazorla and Aaron Ramsey ahead of him in the pecking order at the Emirates Stadium, Zelalem has decided a loan spell could prove beneficial in his bid to break into the first-team upon his return.